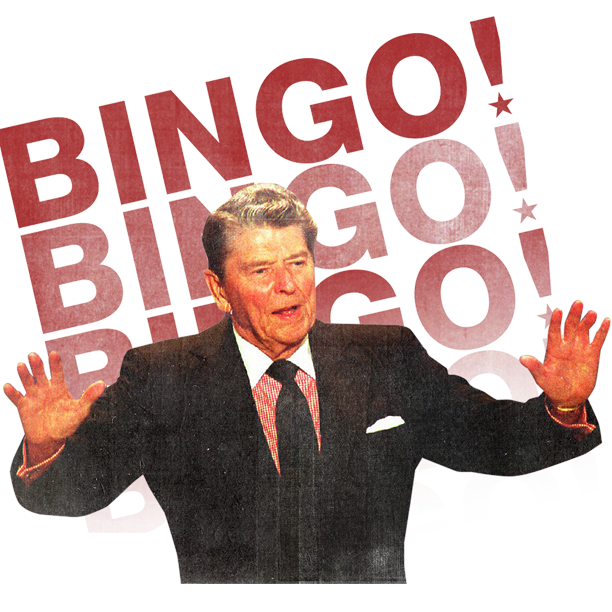 Watch the CNN/Reagan Library presidential debate on September 16 and play along with our bingo game. The first person to tweet a screenshot of a winning card with "Bingo!" to #CNNDebate will win. Jake Tapper will give a shout-out to the winner in a special video posted to Twitter. 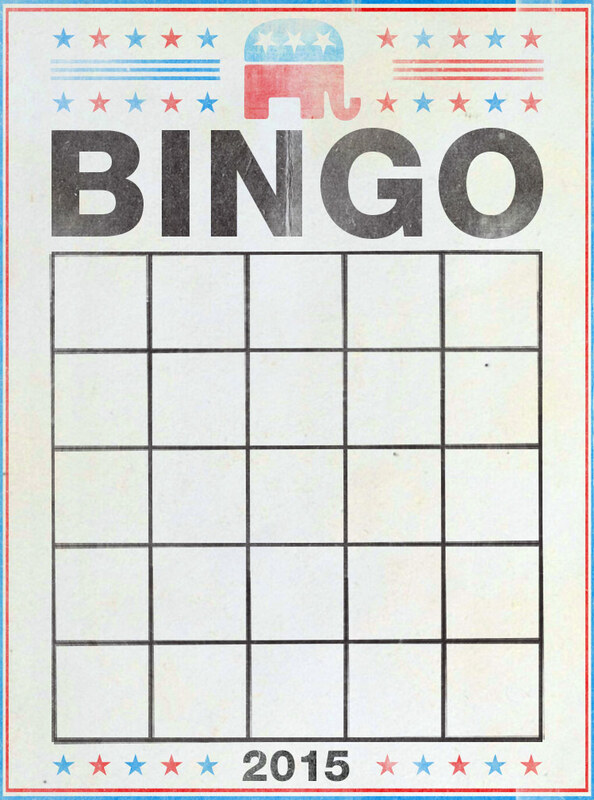 To get a new bingo card, refresh the page. You won! Click this banner to reveal your winning card. The first person to tweet a screenshot of their winning card to #CNNDebate gets a personal shout-out from Jake Tapper on Twitter.